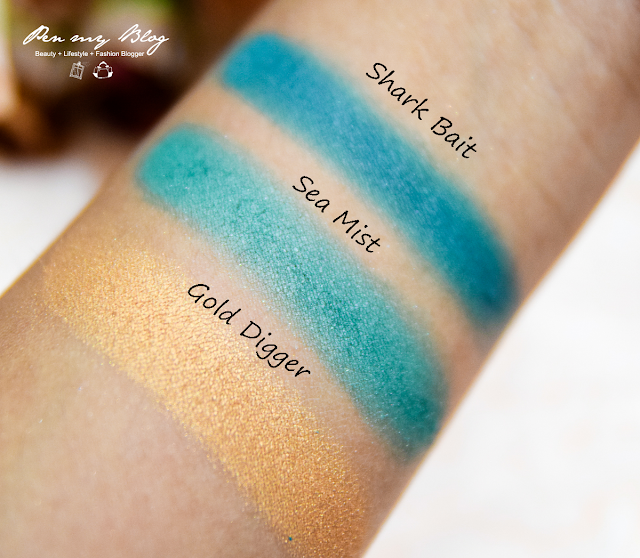 Makeup Geek eyeshadows. One of Marlena's greatest creations and a godsend to any makeup artist/ enthusiast out there. You have probably heard how these little eyeshadow pans have been talked and raved about constantly on YouTube and after trying them out for myself (you can check out the tutorial here), I can honestly say that they have impressed me to the boot. 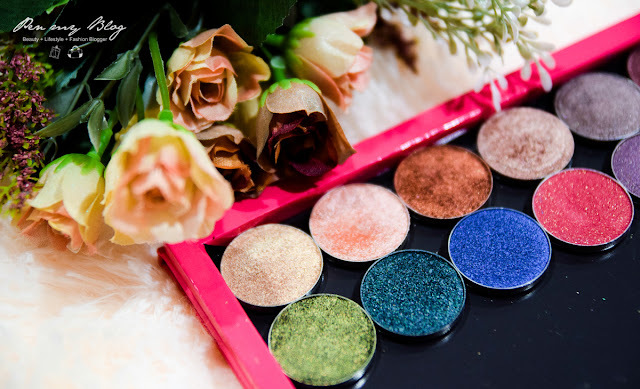 With my fascination on shadow hues never failing, you would know that my eyeshadow collection has grown significantly throughout the years and still after having goodness knows how many palettes in hand, this is the one eyeshadow range that I often reach for the most. There are just so many plus points to these shadows and honestly if I could list them all down, I am afraid the list would go on and on until it reached the end of the post. 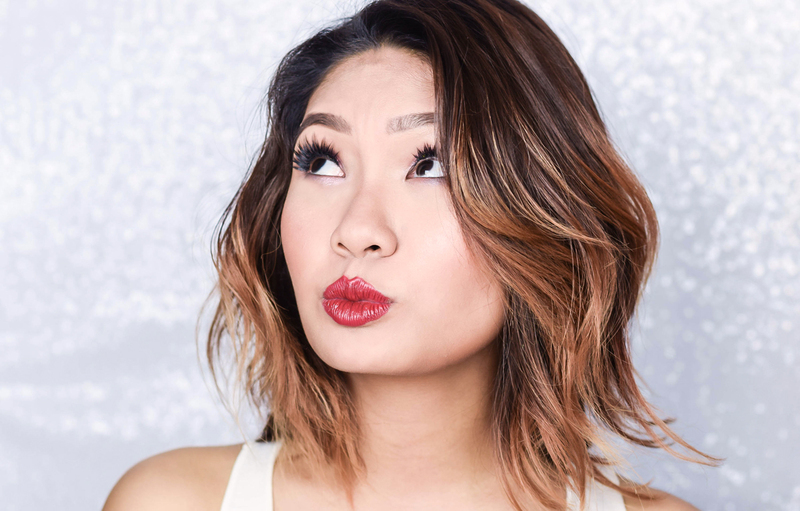 However in terms of the main key points, 3 features come to mind which is the formulation, pigmentation and texture, which overall amongst most eyeshadows wins anonymously hands down. 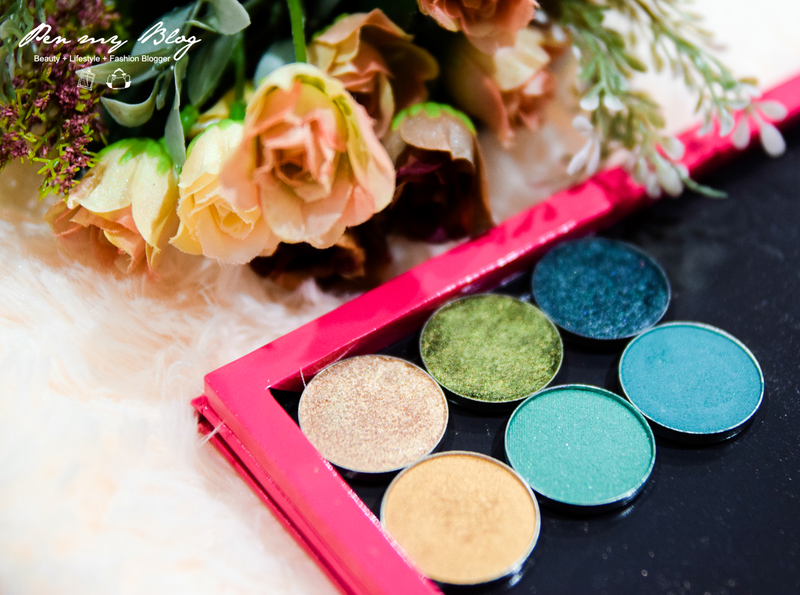 Now if you have scoured the collection or are familiar with Marlena's wonderful creations, you would know that she had curated two types of eyeshadows for Makeup Geek. The first edition is her standard formulated ones whilst the second is her foiled eyeshadows. 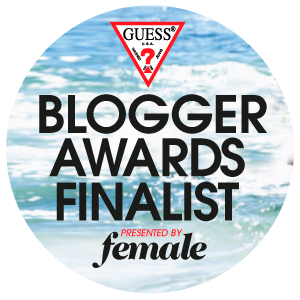 Of course seeing that this is a comparison post, I am going to be talking about the one that I am most excited about first, which surprise surprise, is the foiled. True to its name, the foiled shadows comes under the impression of well...foiled. They are fully loaded with pure pigment and I am thrilled to say that they do not even need a eyelid primer to pack them on. 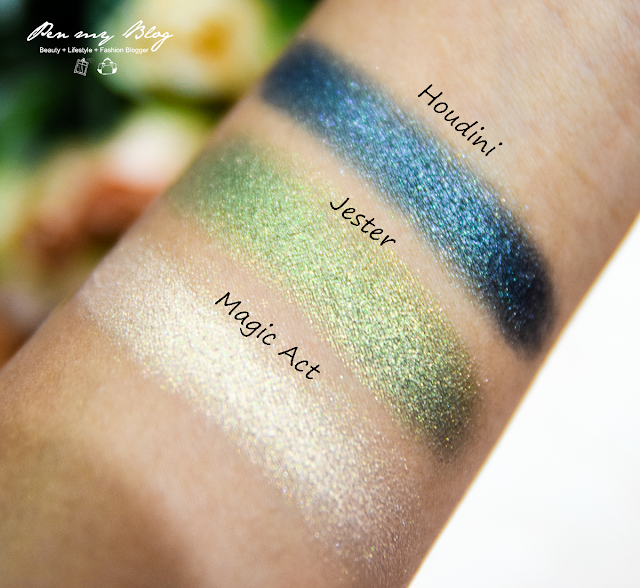 The quality of the shadows are high and are extremely velvety to the touch plus surprisingly enough, they also do not have any fall out upon application as well. Swatching them on as you can imagine is an absolute dream and guess what; they do not crease. They do not even settle into the fine lines of your lids. Not even a little bit. However in terms of wearability, the colors lasts roughly around 8 hours and even after that, they only fade off a tad bit. Plus these 20 foiled eyeshadows only cost $9.99 a piece which makes them super affordable in the beauty market. Moving on to the standard eyeshadows, I will be honest to say that they did not impress as much as the foiled ones. They are all beautifully pigmented, yes but somehow in terms of texture, I am still very much on team "Foiled". Don't get me wrong though. I adore these shadows as well and Marlena's color range here is definitely profound. 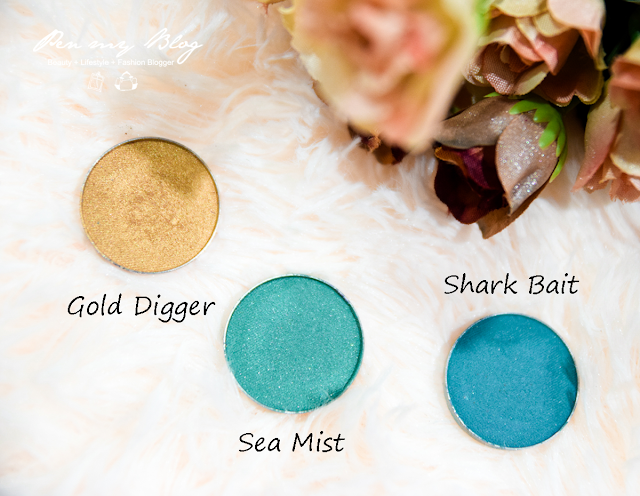 Rare hues of teal, muted gold and pastels are well rounded in the mix so if there is a shade that you are looking for, you will definitely find it in this range for unlike the foiled which only consists of limited 20 colors; these shadows come in at whopping 80 shades, retailing for only $5.99 a piece. Talk about a great bargain right? I guess when it comes down to both, each have their own strengths but for me personally, the Makeup Geek Foiled Shadows came out the best. So if you would like to invest in their shadows, I would highly recommend starting out with the foiled ones first. However, if you are more towards muted shades and more color assortments, you can always give a try at their standard hues instead. So if you would like to take a look at Makeup Geek's eyeshadow range, you can hop on over to their Official Website for more information. 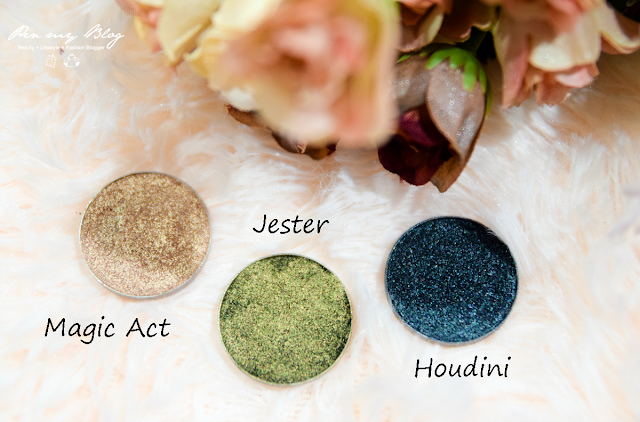 In the meantime, do remember to keep a look out for fresh new details ongoing on our Facebook Page as there will be a giveaway on these shadows happening very soon.